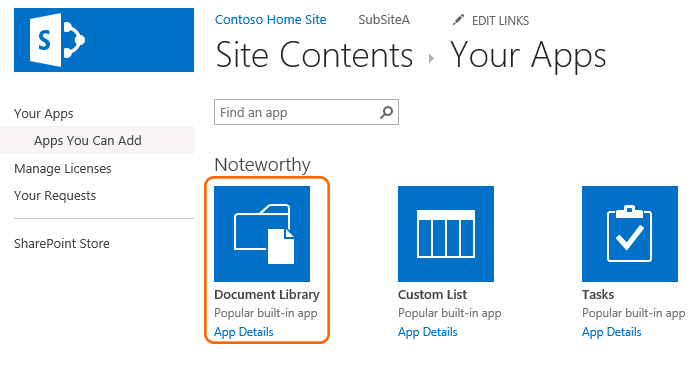 SharePoint libraries are ideal for organizing files for you and your team. 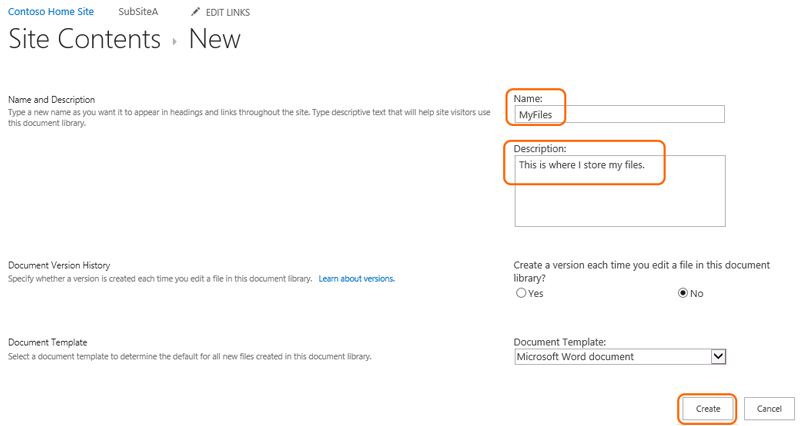 The following steps show how to create a library in SharePoint 2013 and configure its settings. 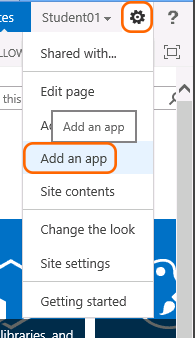 To create a new library, click on Settings > Add an app. Choose Document Library to build a standard library. Click Advanced Options in the lower left to fill out full details. Name the library. Always follow your organization's naming convention, as the first name we give a list is the URL name. As a general rule, avoid spaces and special characters. Type in a Description to better define use of the library. You may also decide to keep Version History each time a stored file is changed. 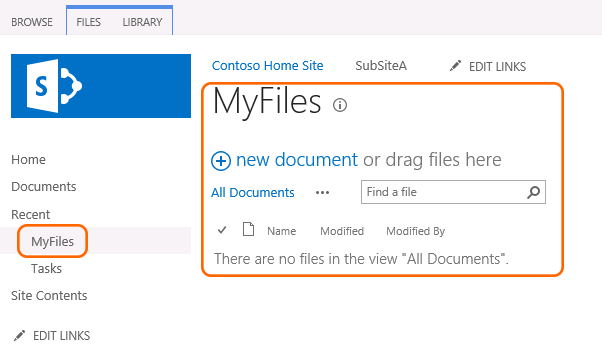 Finally, choose a Document Template to set the default "new" item. Click Create to build the library. The library is now ready. To change any of the configuration choices, go to Library > Library Settings. 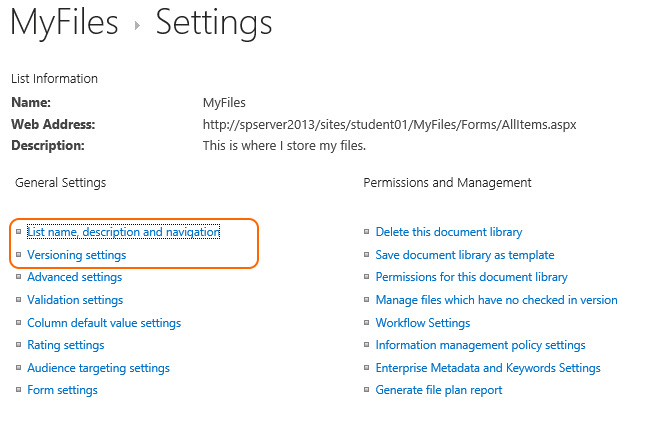 By clicking List name, description and navigation or Versioning settings, you may change the behavior of the library.